Before your appointment...Prior to your semi-permanent cosmetic enhancement think about the look that you wish to achieve. Cosmetic enhancements normally require multiple application sessions. To achieve the best results you will be required to return for at least one additional enhancement 4-6 weeks after the initial application. Do not take Aspirin or Ibuprofen 2 days prior to and after your enhancement. Tylenol may be taken if needed. Keep alcohol intake to a minimum 2 days prior to and after your enhancement. A sensitivity test will be performed unless waived upon request. Do not use Retin A or anti-aging skincare products close to the enhancement area 1 week prior to and after your procedure. Do not use AHA skincare products close to the enhancement area 2 weeks prior to and after your procedure. As with electrolysis the National Blood Service does not accept donations of blood for 1 year after a cosmetic enhancement. IPL laser hair removal should be performed no less than 2 weeks prior to your enhancement.  Electrolysis treatments should be performed no less than 5 days prior to your enhancement. Eyebrow tinting should not be undertaken for 2 weeks after your enhancement. After your treatment...The area treated may show redness and swelling and that the color looks dark and intense – this is quite normal. In order to let your brows heal well, avoid water on the brow area, make up to the brow area, the gym, sauna or pool for 7 days. to stop the color fading. Strong chemicals or Glycolic Acid or peels of any kind may cause the pigment to lighten. Do not pick or pull at the treated area as it will result in pigment loss. You will go through three healing phases: 1-heal, 2-peel and 3-fade. You may notice whiteness or blanching around the area, this is quite normal and will subside within 12 hours – this is due to the Lidocaine. blotting gently dry to remove any moisture. With clean hands and a cotton bud apply a fine layer of after care balm to the treated area. Repeat this procedure up to 3 times a day if the area feels tight. After the fine scabbing has sloughed away you will see a different hue to the color implanted. Giving Blood – The Red Cross have suggested that you do not give blood for 6 months following treatment. MRI Scans – This procedure shows up as an artifact on the scan. Some clients may experience a tingling sensation. Please notify your radiologist. Injectables – Dermal fillers and Botox can alter the shape of the eyebrows. The client should be advised that injectables should be carried out after a microblading procedure and not prior.  Laser /Pulsed Light – Laser or pulsed light hair removal or skin rejuvenation treatments can cause color change – it is important to advise the therapist that you have had Microblading procedure as this cannot be rectified with another Microblading procedure. Color Refreshing – To keep your new brows looking at their best it is recommended that you have a color refresh procedure every 12-18 months. 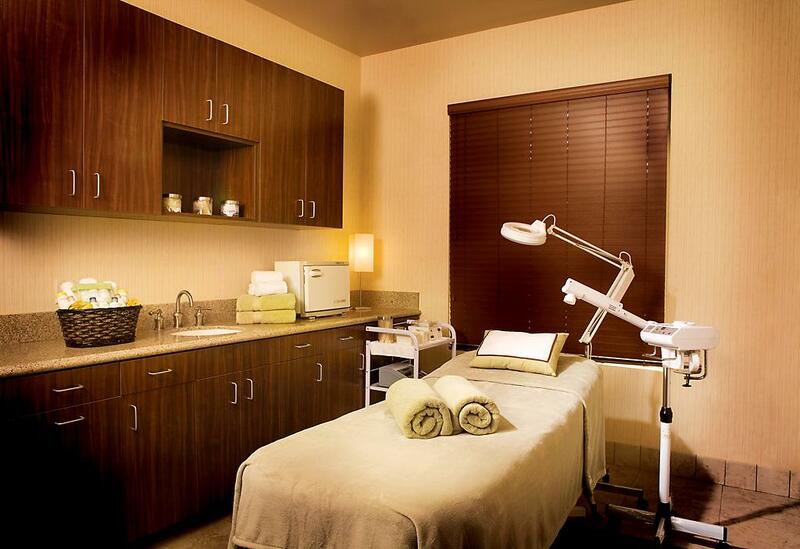 Stop by our spa to see our skincare products! Give us a call to learn more about our current promotions, packages. Free consultations are available. © 2015 RSP Business Solutions. All Rights Reserved.